Product Information: New Elements Bright Tobacco.From the Classic Tobacco series of the new Elements-Line. 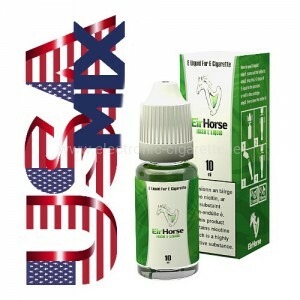 Excellent, pure Virginia tobacco flavor, with woody spiciness and delicate aroma. Ideal for individual steaming as well as mixing with other LIQUA Liquids to create their own taste compositions. Composition: 50% PG, 50% VG. 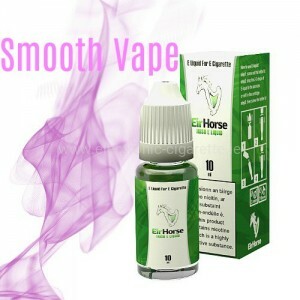 This mixing ratio creates a voluminous, aromatic and soft steamer experience with powerful e-cigarettes as well as with e-cigarettes with lower watts. 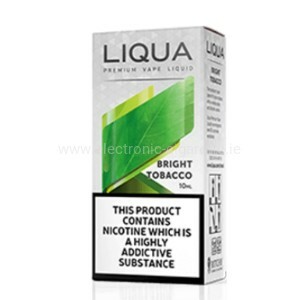 The innovative Opti-V technology supports the delivery of nicotine and improves taste. Contents: 10ml bottle with safety closure, outer packaging and instructions for use. LIQUA Liquids do not contain any ingredients with carcinogenic or mutagenic properties (diacetyl, acetone, etc.). 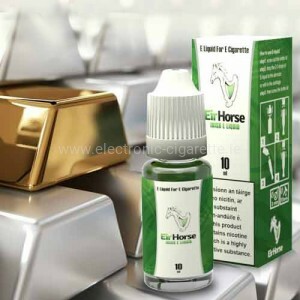 E-cigarettes and clearomizers which have been filled and tested with liquid, as well as liquids whose bottle jellies are broken, we do not take back for hygienic reasons. Reduced goods are generally excluded from the exchange. If you are not sure which device suits you, call us or come to our store, we will be glad to advise you.